More often than not, Hip-Hop requires a kind of patience, perseverance and drive that not everybody possesses. The ones that do, though, separate themselves from the others and become career artists. 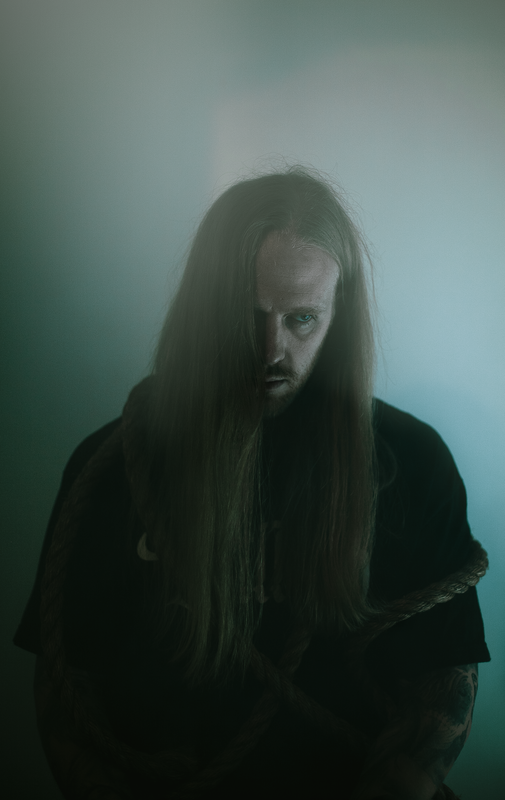 One example of this is Seattle native Sadistik, who after carving a lane for himself as a nationally respected underground graduate, steps into the spotlight with his new video, “Eden”. Produced by Vague003, “Eden” is a lyrically-driven track that relies heavily on your ability to comprehend at a fast rate. Utilizing one of the more poised cadence structures that I’ve seen so far in 2019, Sadistik accurately assaults the beat with a vengeful presence that doesn’t even stop for a breath or an adlib. With the video sticking to a simple concept of a reflective drive on a dirt road, director Tim Slew uses a few key shots of the rapper to help drive some of his points home. Check out the brand new video for, “Eden” below and be sure to stay hip to Sadistik.